Children who read during the summer are more likely to avoid summer learning loss, and children who don’t have many books in the home are at the greatest risk. 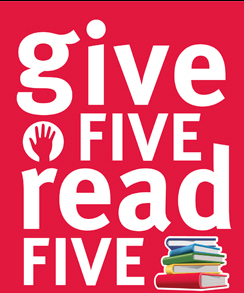 Even five books can make a difference, according to Harvard University research. Facebook and Scholastic have created a site to help you find books you may like to read. Entering your gender, age, and interests will help the site match you to possible books.